It was LIVE from the Bryce Jordan Center in State College, Pennsylvania and featured matches, interviews & storyline segments on the road to the ‘WWF Survivor Series 1999’ PPV. As we noted before, The SAP Center’s website released a list of advertised matches for TLC 2018. 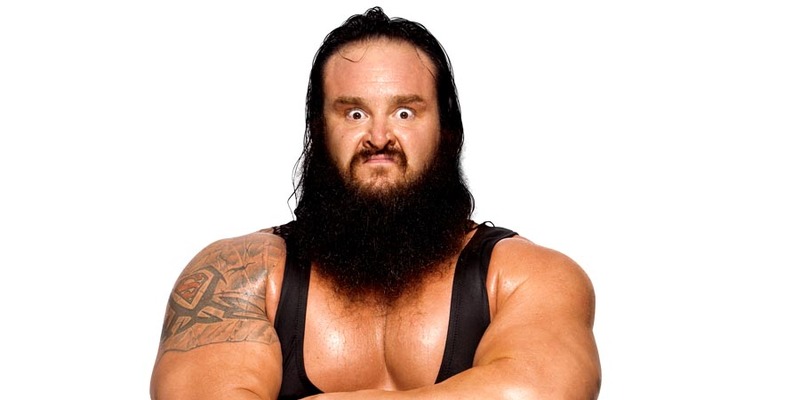 One of those matches was Braun Strowman vs. Drew McIntyre. However, that match is no longer being advertised. The new match that is being advertised is Braun Strowman vs. Baron Corbin. Corbin attacked Strowman with the Universal Title prior to Strowman’s match with Brock Lesnar At WWE Crown Jewel and cost him the match.